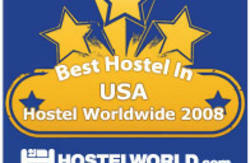 Conveniently located at First Avenue and Pike Street, right across the street from the famous Pike Place Market. 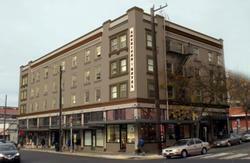 The elegantly restored Elliot Hotel Building, now home to the Green Tortoise Hostel, boasts 30 newly-remodeled bunk rooms. The beautiful historical building has plenty of modern charms too, including: semi-private Mediteranian style tile bathrooms, modern kitchen and large common areas. Each bunk has a reading lamp, small fan, four point power outlet, privacy curtains, and storage locker. *Free Breakfast included: fresh baked brownies, make-your-own waffles, fresh fruit, eggs, toast, butter, jam and honey. See our Specials, click on the tab above!! Pike Place Market is famous for fish-throwing, fresh local produce, bakeries, flower shops, cafes, the original Starbucks location, and dozens of ethnic food stalls and restaurants. 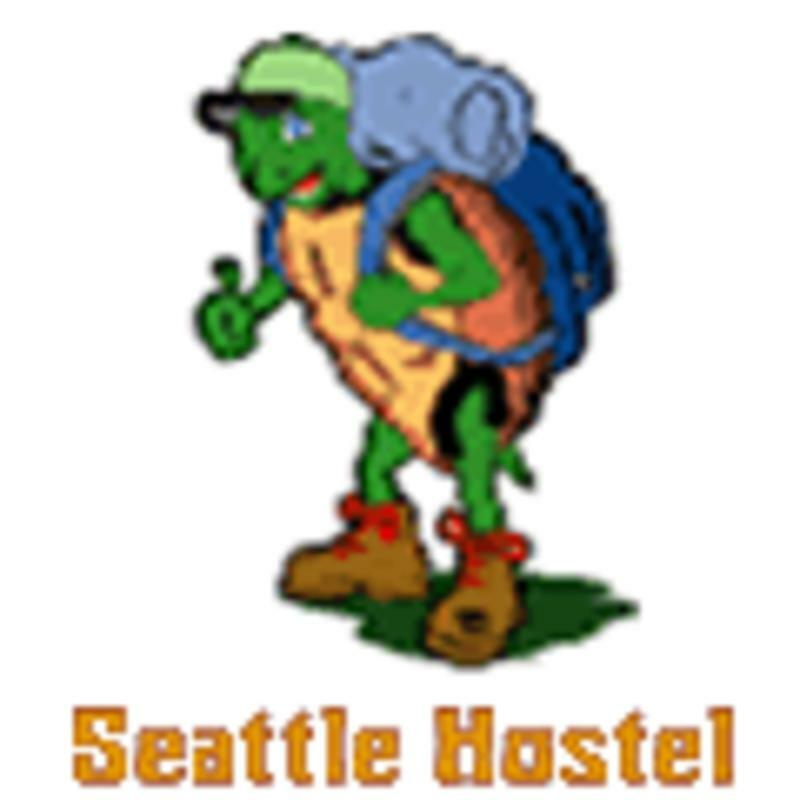 Our hostel is a close walk to such famous landmarks as the Seattle Center, Space Needle, Experience Music Project (AKA the Jimmy Hendrix museum), Pioneer Square, the Waterfront, the Washington State Ferries to nearby communities, Capitol Hill, and Queen Anne. Coming to town for a live music show? Check us out -- we're located in the heart of the live music scene. Venues like the Crocodile Cafe, the Showbox Theater, the Paramount Theater, and the Moore Theater within walking distance. Please note you must be at least 18 years old to stay in dorm rooms. Minors traveling with adults must book a private room. If you have any questions about this policy or would like to explain your circumstances, you must contact us directly. From the airport: take the Link Light Rail Train ($2.75) to it's last stop at West Lake Center. Once above ground, walk one block South to Pike, take a right and we are on Pike between 1st and 2nd Avenues.